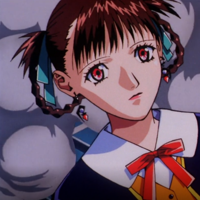 The anime universes depict a lot of human sins, but the instinctual drive of the libido is one of the most common faults of humankind, may it be from a female or male perspective. 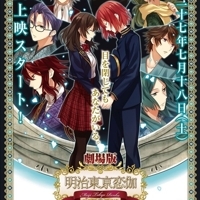 The otome game Meiji Tokyo Renka is getting its own anime series, and it is now presently worked on by Brocolli. 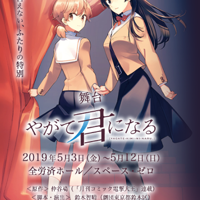 The franchise is all abou Mei Ayazuki, a normal high schooler who time travels to Japan’s Meiji period, and the love interests she meets there. 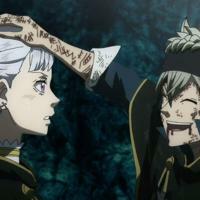 Crunchyroll publicized their list of anime series for Winter 2017, even though they just started with their Fall 2016 series. 1. 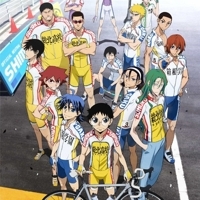 Yowamushi Pedal: New Generation This is the third season for the Yowamushi Pedal series. Some Yu-Gi-Oh. 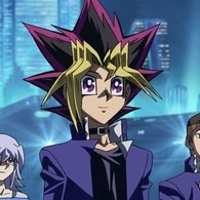 fans are going to be in for a treat this winter, as select theaters across the country will offer screenings of the new anime movie, Yu-Gi-Oh. The Dark Side of Dimensions. It will be playing across 500+ theaters in the US and Canada, starting January 20, 2017. 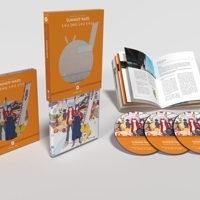 Sentai Filmworks Announcement on the Summer Wards-Hosoda Collection Release Last month, we announced that the beloved hit movie Summer Wars will be joining the Hosoda Collection, our premiere line of premium Blu-ray/DVD + Ultraviolet releases of the extraordinary films of director Mamoru Hosoda. 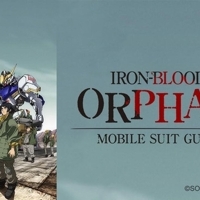 Crunchyroll has announced their streaming plans for the second season of Mobile Suit GUNDAM Iron Blooded Orphans. Look for the continuation of the hit mecha war anime starting 1:00AM (PDT) on October 9th. There’s this old saying that goes like this: the easiest way to a man’s heart is through his stomach. 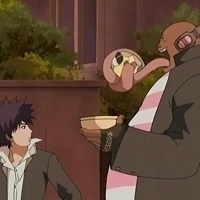 But somehow there are several anime personalities who have tummies so deep that it would take a lifetime to reach their fat-driven hearts. 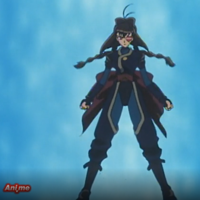 Crunchy roll revealed their project with the Cannon Busters creator LeSean Thomas for Children of Ether during the New York Comic Con. 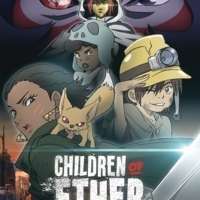 Currently, Children of Ether is under Yapiko Animation, and Thomas stands as the director of the animation. 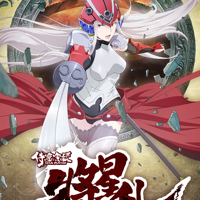 Crunchyroll has announced plans to present Soul Buster, the fall TV anime adaptation of Bai Mao's Romance of the Three Kingdoms inspired Chinese novel series, as part of its fall streaming lineup. 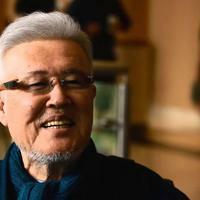 Look for episode 1 soon, with later episodes following Tuesdays at 4:00 AM PST in territories outside Japan and China. 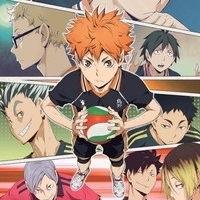 October 7, 2016 - Get ready for more intense volleyball action, because Crunchyroll announced plans to stream the third season of the Haikyu.. anime. The series continues today, October 7 at 11:30am Pacific Time.